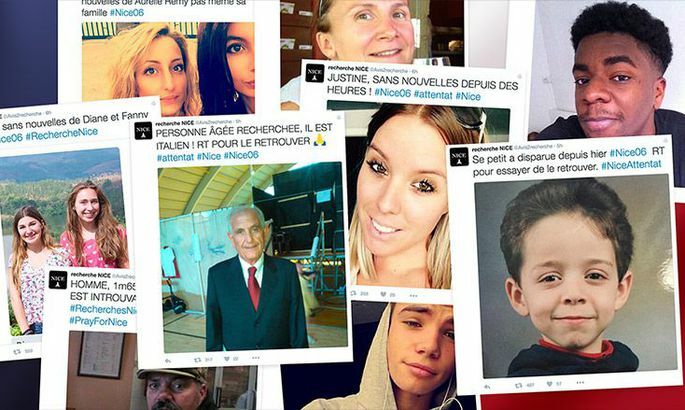 On the heels of the devastating attack in Nice, people were taking to Twitter in an attempt to get information about their missing loved ones. Of the people dead or injured after the truck attack in Nice, over half were from abroad. And for the first time, terrorism and its consequences have brought mourning and grief into families in Estonia. In this borderless world of our times, the danger is nearer than ever before. On the other hand, forsaking the usual way of life would spell victory for terrorists and us backing off before fear and evil. The victims and loved ones touched by the terrible tragedy in Nice deserve all the compassion we have to offer in these difficult hours in their lives. By empathy towards the tragedy of others, we have a way to measure humanity. Let us never forget that as otherwise, in a time of trouble of our own, we might fall short of the moral tragedy from others. Condolences and the way these are expressed shows a lot about politicians in various nations – our own included. Also, in the terror that has struck Nice, Paris and Brussels, lessons have hopefully been learned by the agencies in Europe responsible for domestic security and safety. How vital in such circumstances to stay organised, and issue clear and comprehensive statements.